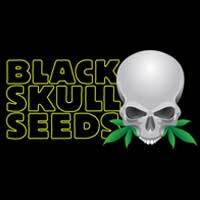 Opium Feminised Cannabis seeds strain is the Queen of Paradise Seeds plants. It has a majestic grow and a delicious regal smoke that come from a blend of it’s Sativ/Indica heritage. 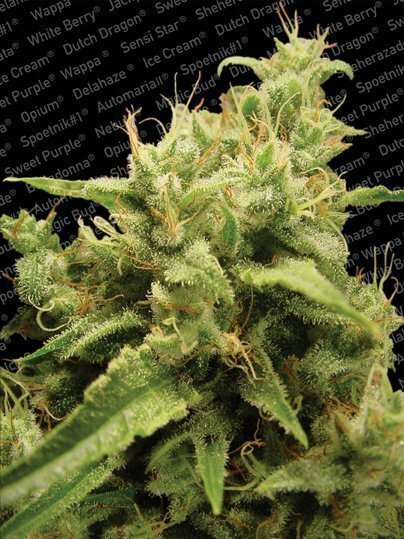 Paradise Seeds, Opium Feminised strain has outstanding qualities, plants grow vigorously with strong stems and bushy side branches with big and heavy trichome rich buds. These glorious plants has a strong fruity aroma and a delicious creamy taste. Queen of Plants… We call her Opium. 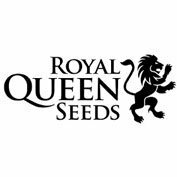 Yes, the Queen of Paradise plants is a bold claim but one we are confident to make. This sativa/indica mix combines a majestic grow with a deliciously regal smoke. As you would expect with our Queen, we invested much time and energy into her preparation. By the time she stepped into the limelight she had been bred over several generations, using the genetics of original classic lines; and she didn’t disappoint when she arrived. A High Times Cannabis Cup prize winner, Opium was an instant hit with the growing community. The characteristics we channeled into Opium have created a strain with stand out qualities. The plant grows strong, with a thick stem and bushy side branches. This gives it the tools to produce BIG and heavy buds that are trichome rich. A pleasure to work with for the indoor gardener (60 days flower time), this sturdy plant is versatile. It can be grown as a multi branch, stand alone, or in a set up that employs a Sea Of Green as it responds very well to training. Particularly impressive results have been achieved by those who use hydroponic systems, and hydro growers are big fans of its easy management too. Outside, the Opium is a different story. In a warm and sunny climate it will grow more tree than bush, which makes it particularly effective for growers in southern regions of France, Spain and California. Although this is a sturdy plant, the big buds may not make it so reliable for garden and guerrilla plots in northern areas, particularly if autumn is wet in your region. Apart from the regal qualities she displays while growing, Opium carries her majesty through to the finished product. The smoke, fuelled by the plant’s sativa heritage, delivers a swift take-off while the indica factor ensures that the intensity of the experience carries right through to landing. The dominant fragrance is fruit, and the taste is creamy. A little like your favorite cocktail, you will be coming back for more. Yield: 450 g per m² indoors. 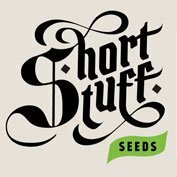 1000 g per plant outdoors.